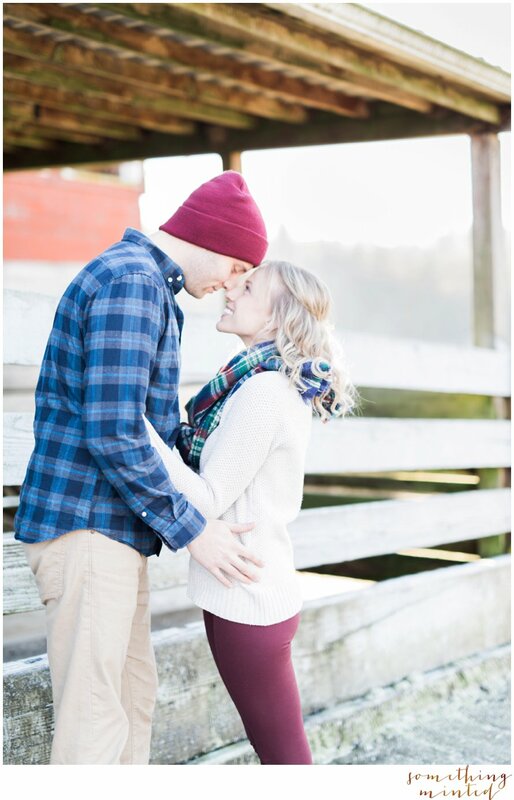 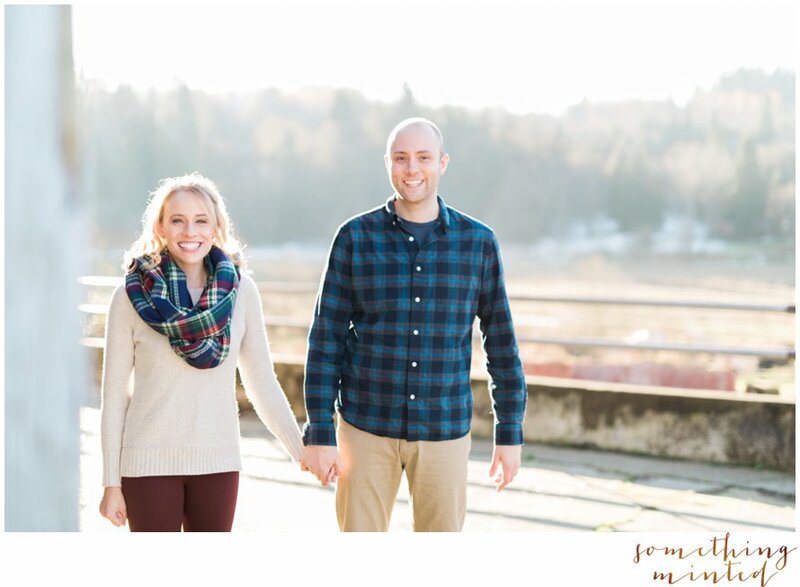 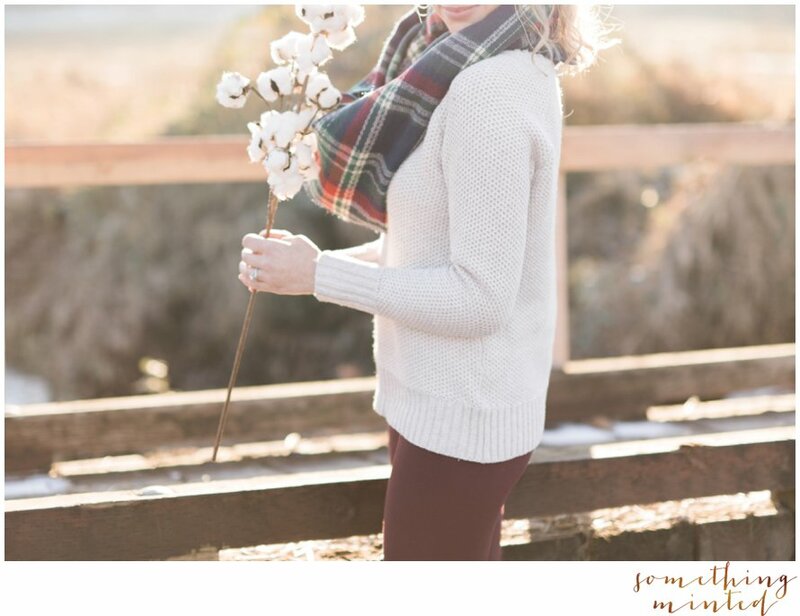 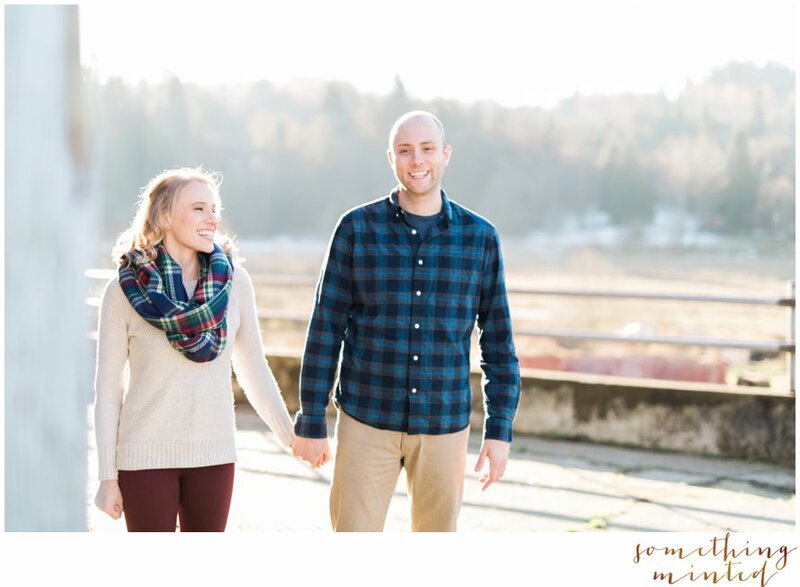 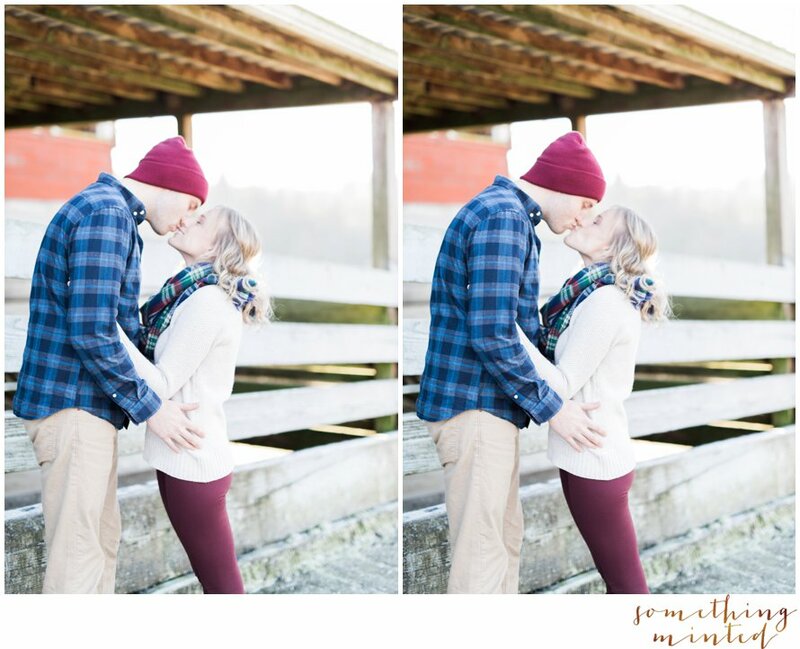 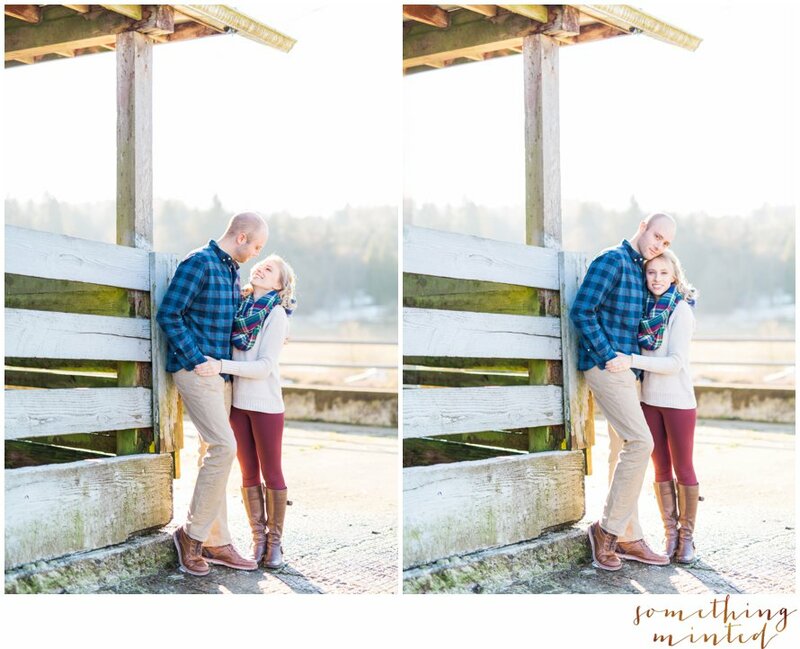 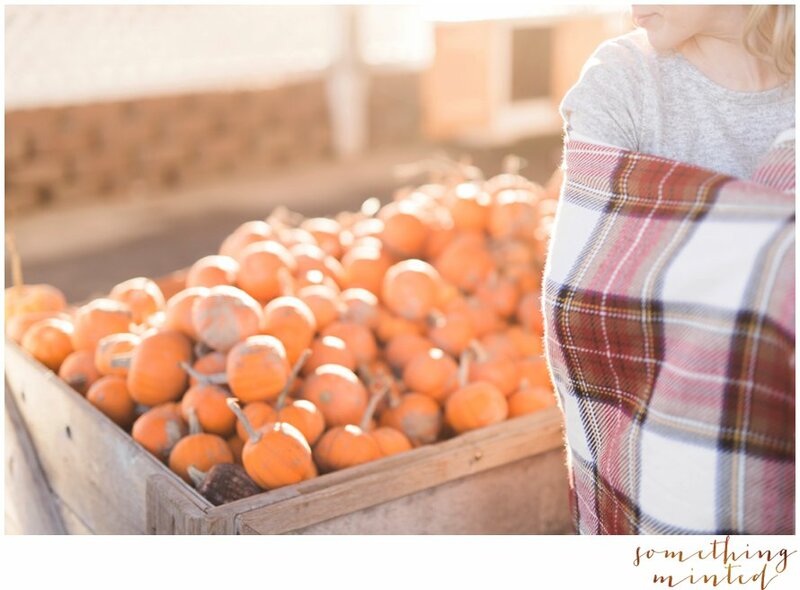 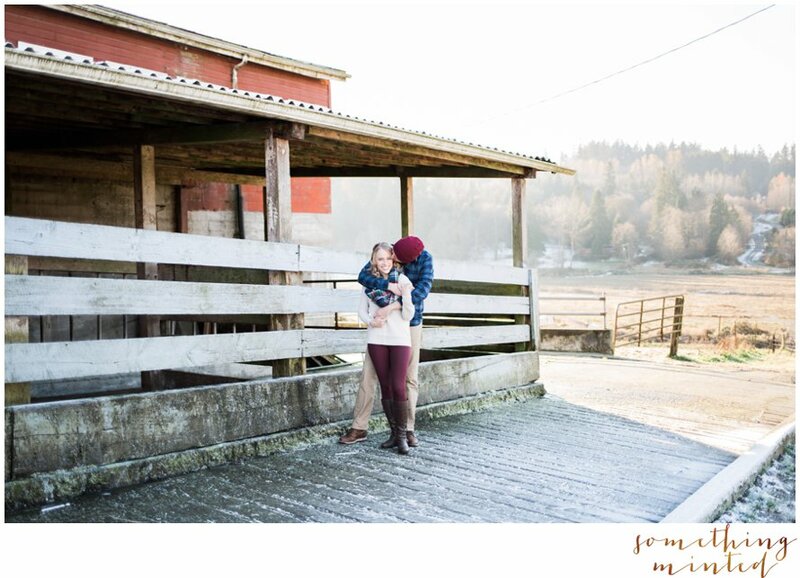 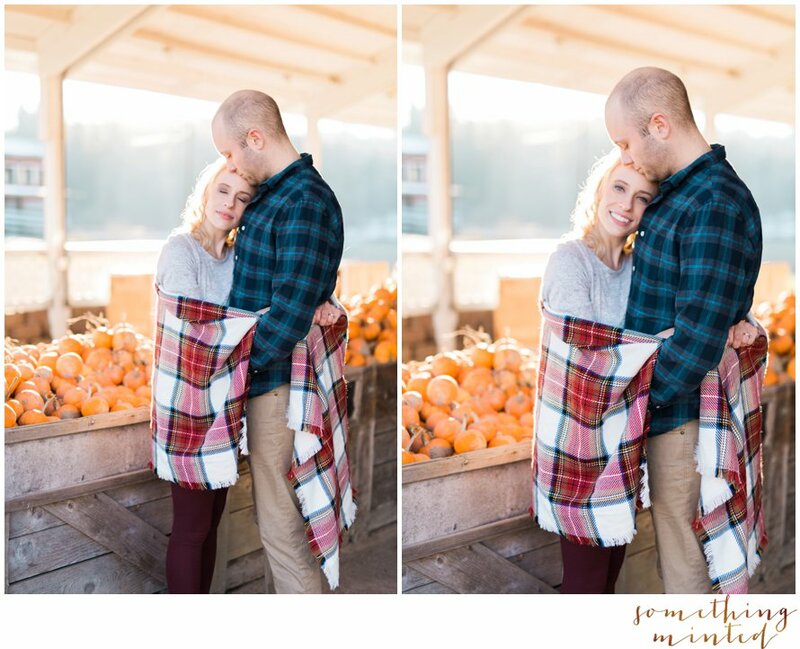 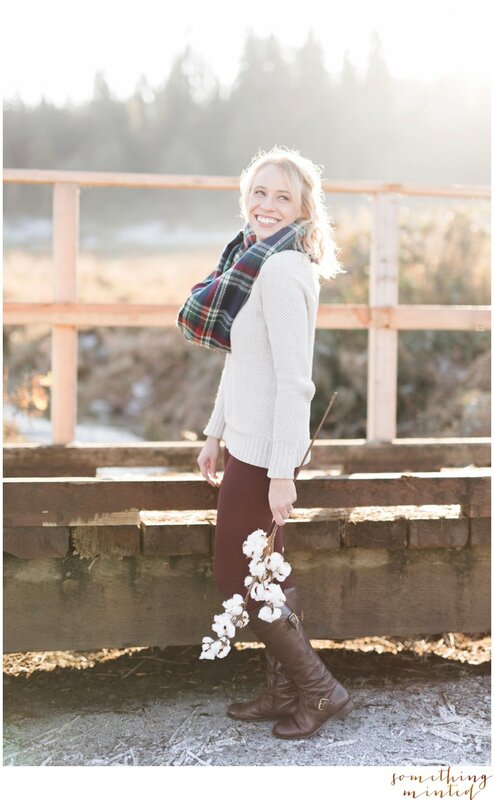 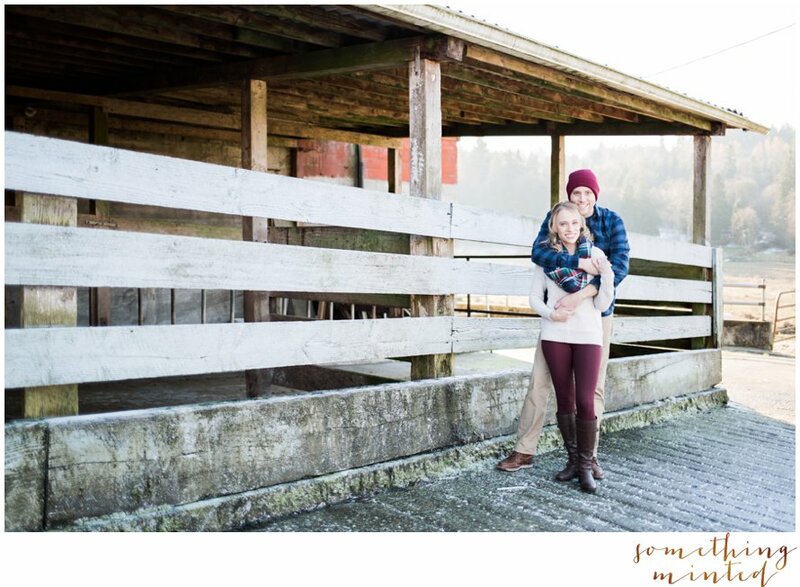 Last weekend brought frost & soft fall skies to Snohomish for Lindsay and Damien's anniversary session. 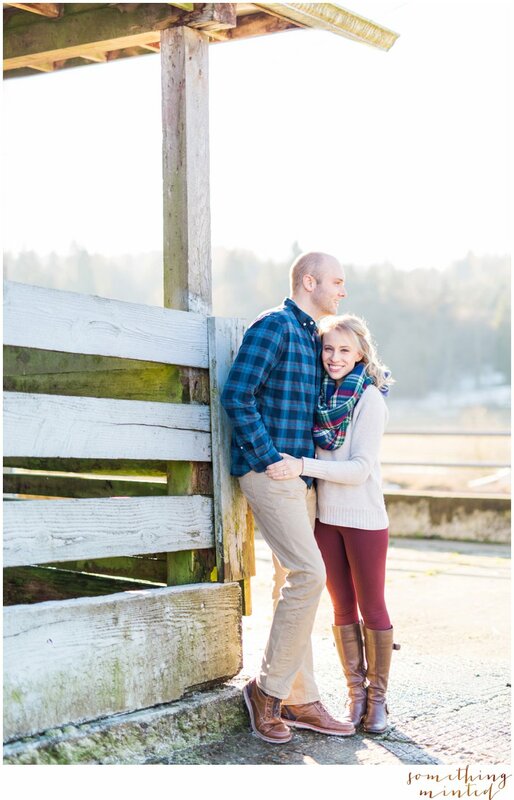 Spending time with these two again after photographing their Puyallup Fair wedding last year made for a dear little reunion! 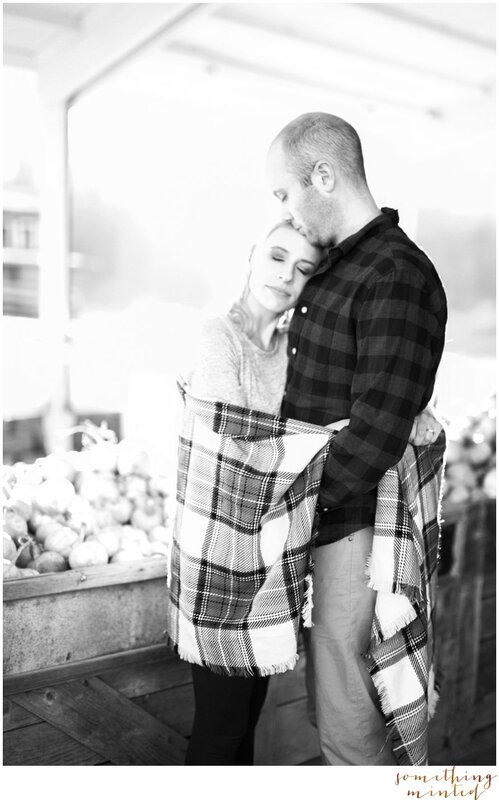 Despite the below freezing temperatures, our hearts were warm. 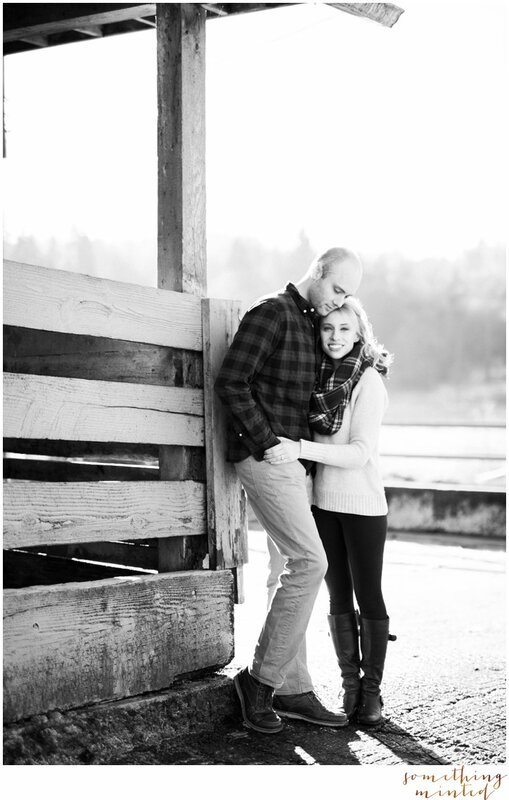 For these client turned friends, I feel blessed! 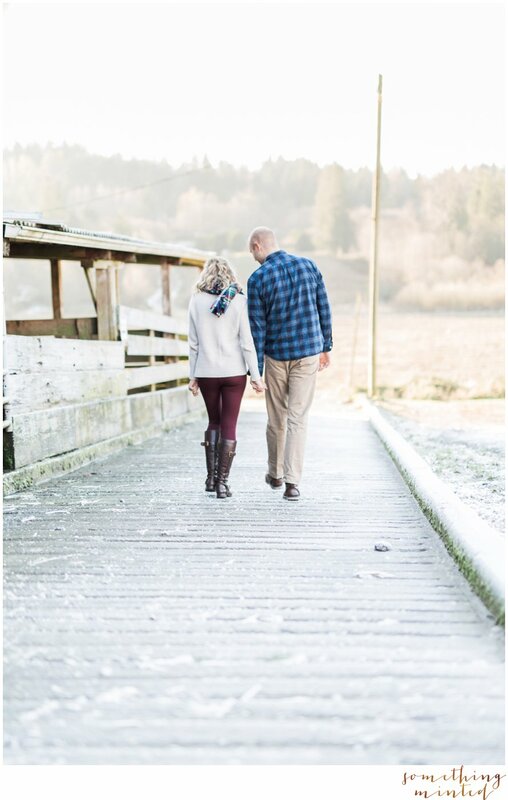 Cheers to the kind of love the grows brighter year after year.